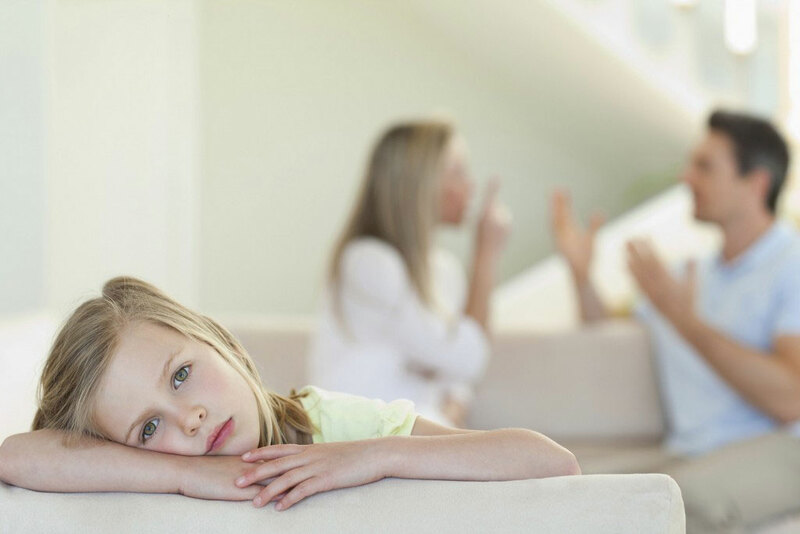 The breakdown of a family relationship can be extremely traumatic so we pride ourselves on providing tailored specialist advice with a sympathetic and personal service. 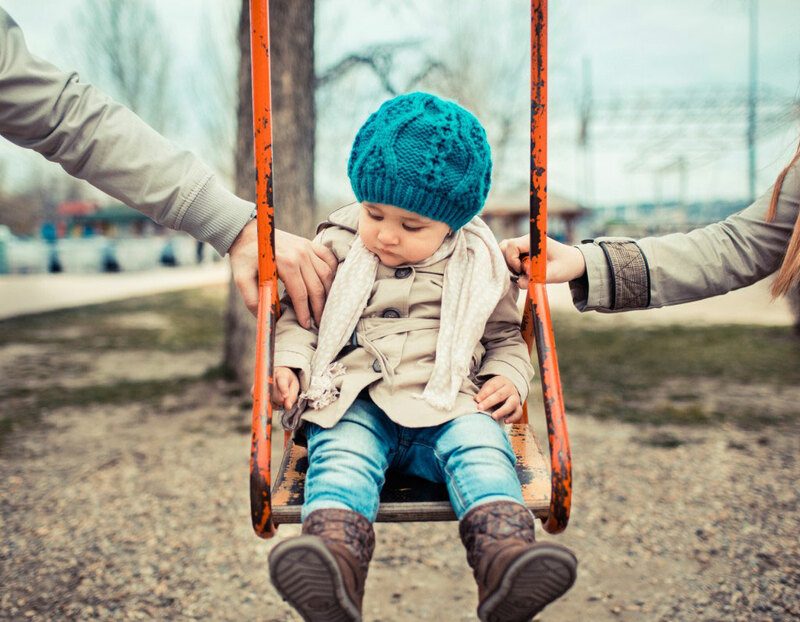 Our experienced solicitors are members of the Resolution Specialist Panel, the Law Society Family Law Advanced Panel and have a Resolution trained Family Mediator and approved Child Inclusive Mediator. 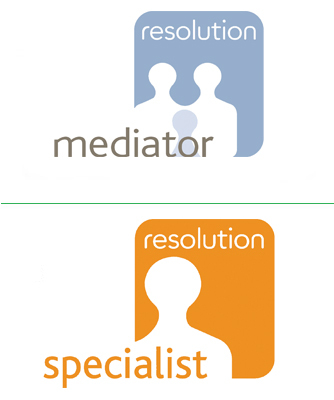 We offer a free 30 minute initial meeting to help you decide on the next course of action. 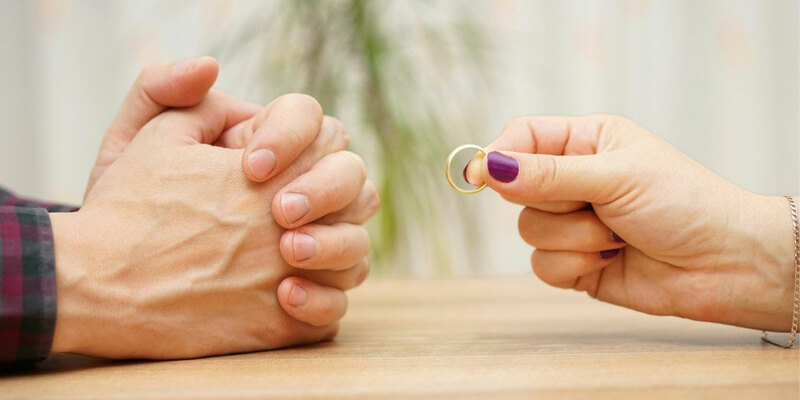 We are able to offer fixed fees for straightforward undefended divorce proceedings and legal aid for those clients who are eligible. Contact us today by to arrange your free initial meeting. 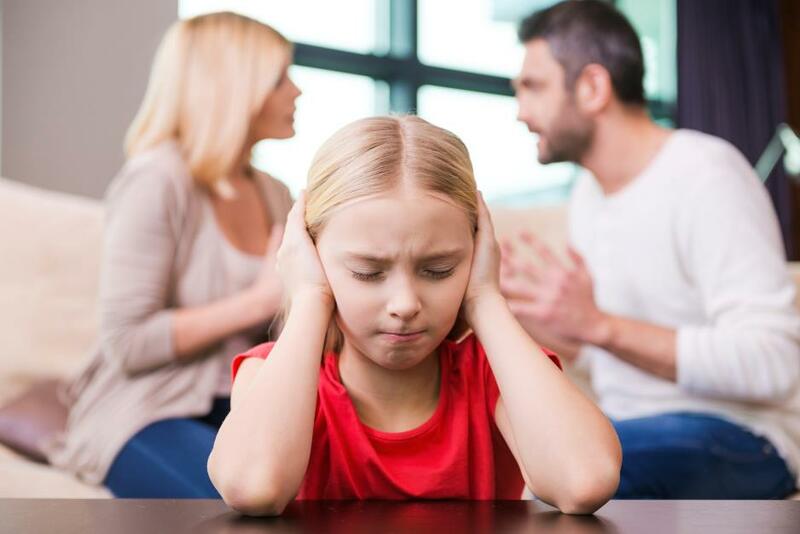 It is of paramount importance to us to help you through the breakdown of a family relationship by focusing on achieving the best result for you and your family in dignified and respectful way. I would like to take this opportunity to thank you for making this difficult matter as easy as possible. Your compassion and clear explanations of what was need/happening/being done were very much appreciated. 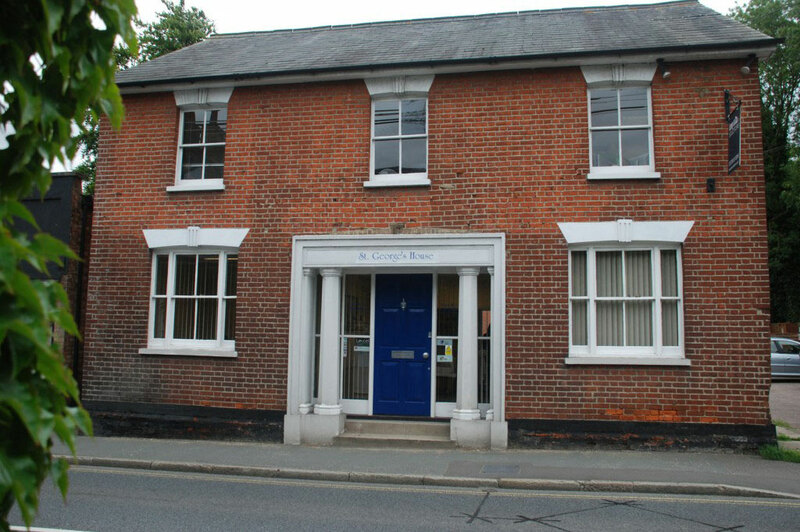 If you would like to have an initial meeting at no charge - contact us today.